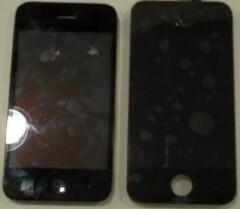 AppleInsider reported that they heard from reliable sources to expect multitasking in iPhone OS 4.0. We heard it before but this time AppleInsider is pretty sure. If this is true, we iPhone users finally get something we asked for. 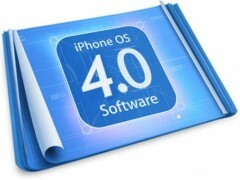 Unfortunately iPhone OS 4.0 is still far away from completion and we have to wait till summer.